For the folks who rent an apartment, rent a house, have a summer home, or just don’t feel like going through the hassle of installing a whole house system or an undersink water filter system, you don’t have to go without safe, clean drinking water. 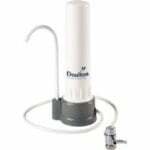 They make countertop drinking water filtration systems for situations like yours. 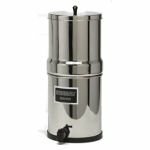 Below you will find a selection of countertop water filter systems from FiltersFast.Net, a leading online retailer of products for water quality improvement. Don’t Forget to Test the Water First! While buying and installing a countertop water filter seems like the perfect, easy way to guarantee that you have safe, clean drinking water, failure to test your water before selecting a filter system may cause you to purchase a filter for no reason or purchase a filter not capable of removing specific contaminants in your water. 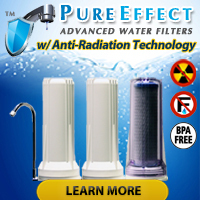 As an example, most countertop water filter systems use only a carbon filter which cannot remove harmful nitrates, toxic metals, fluoride, or high levels of sodium. If you test your water and find that you have any of the aforementioned drinking water contaminants, you should consider a countertop reverse osmosis water filter instead. 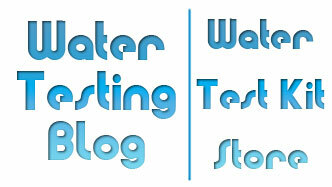 You won’t know what type of water filter you will need, though, until you test your drinking water.